The college flag contains 3 colors. 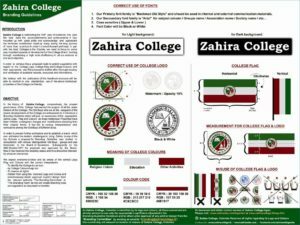 Optionally the college logo at the center. 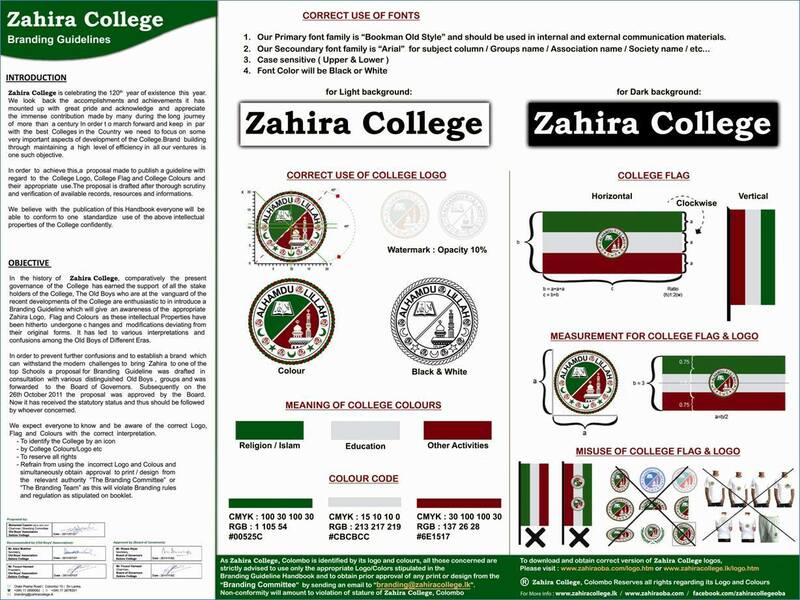 You are advised to refer the branding guidelines before using the college logo or the flag. If you have any doubts please contact the branding committee headed by Mr. Mohamed Cassim.